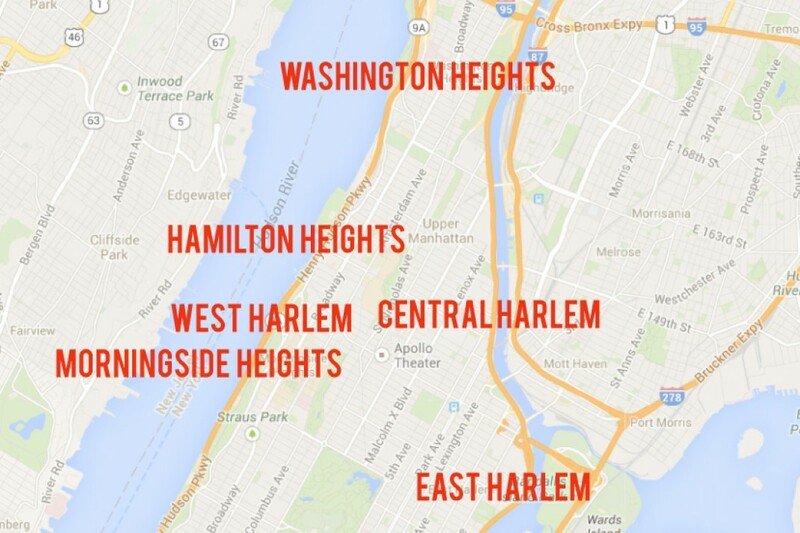 Thinking about buying a place in Upper Manhattan, but don’t know much about our various neighborhoods to the north? Harlem specialist Clyde Tate of City Connections gives us a closer look in this week’s Buy Curious. It seems like only yesterday that many people were reluctant to venture above 96th Street. Not anymore. These days, an Upper Manhattan renaissance has put many of those fears to bed while at the same time driving up housing prices. Upper Manhattan consists of Harlem—which itself is composed of three basic sections, East Harlem, Central Harlem and West Harlem—and Washington Heights. Despite all the changes to the area in recent years, each individual region has managed to maintain its own distinct flavor. Read on to learn more about what makes each neighborhood unique and why you might want to buy a home there. Neighborhood boundaries: Extends from E. 96th to E. 125th Sts. and east of Fifth Avenue to the East and Harlem Rivers. Also known as Spanish Harlem or El Barrio, this neighborhood has definite flavor. The predominantly Latino area, once called home by Tito Puente (110th St. was even renamed “Tito Puente Way”) has become much more gentrified in recent years with the addition of the East River Plaza shopping center (complete with Target and Costco) and Metropolis (the TV studio where Chapelle’s Show was produced), as well as a brand new refurbished playground at 106th St. in Central Park. But it’s still a little rough around the edges, with high rates of both unemployment and crime. A quick Streeteasy search reveals that there are five 1-bedroom condos currently on the market with a median price of $515,000 and five 1-bedrooms in new developments for sale with a median price of $734,800. In addition to the many apartment buildings that line the streets of this traditionally African-American neighborhood, there are also a number of older row houses and brownstones, many of which have their original details like pocket doors still intact. 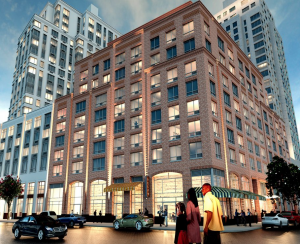 The region has been revitalized in recent years—a Whole Foods is even being built at 125th Street and Lenox Avenue, and is expected to open in 2015. Families will like Central Harlem for the YMCA (where adults can swim or use the fitness center and kids can take advantage of music classes or mentoring and leadership programs) and the recently refurbished playground at 116th in Morningside Park. Prices are maxing out almost to Midtown levels, but you can get more square footage here for the price. There are currently 12 available 1-bedroom condos in Central Harlem with a median price of $480k; 5 co-op/condops with an average price of $185k; and 1 new development for $550k. Neighborhood boundaries: Stretches from W. 123rd to W. 155th Sts., bordered on the west by Broadway and the east by St. Nicholas Ave. This traditionally African-American neighborhood has seen a rise in white and Hispanic residents in recent years. The region, like others in Harlem, has experienced a renaissance of late, with the expansion of Columbia University, as well as the addition of a number of upscale restaurants like Red Rooster and Corner Social. There seems to be a new restaurant or bar opening every week. West Harlem Piers Park offers fishing or biking for the whole family. Streeteasy lists the median sale price for the area as $249,500, but there aren’t any 1-bedrooms for sale there at the moment. This northernmost section of West Harlem swims in the culture of days past as much of the housing stock—which includes apartment buildings, row houses and brownstones—dates back to the start of the 20th century. The neighborhood, once called home by Alexander Hamilton, boasts City College (still a bargain! ), as well as the Harlem School of the Arts, and the Dance Theatre of Harlem. Covo serves up some great Italian food, and newish bar Harlem Public has 16 beers on tap. 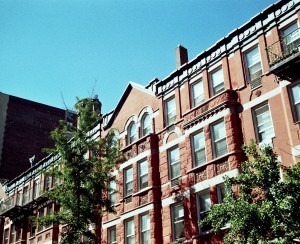 The area’s recent gentrification can also be partially attributed to Columbia University and its expansion. There are currently 5 1-bedroom condos available in the area with an average price of $425,940. Dominated by educational institutions like Columbia University, Barnard College, the Manhattan School of Music and the Jewish Theological Seminary of America, Morningside Heights is sometimes referred to as the “Academic Acropolis of New York.” Dine at Tom’s Restaurant, which was famously featured on "Seinfeld" and in the Suzanne Vega song “Tom’s Diner,” or The Manchester Diner, which is open every day from 6 a.m. to 12 a.m.
Shop for local produce at the farmers market, held on Thursdays and Sundays on Broadway between 114th and 116th Sts., or get groceries at Westside Market on 110th St. and Broadway. As for nightlife, there’s jazz club Smoke and Havana Central, a Cuban place where you can see live Latin music performances. Much of the gentrification of this “college town” is due to Columbia’s expansion. Most of the 1-bedrooms currently available for sale are co-ops. The median price is $379,500. Because of its hilly topography, Washington Heights has a number of step streets, the longest of which has 130 stairs and connects Fort Washington Ave. and Overlook Terrace at 187th St. The largely Dominican area boasts The Cloisters (a branch of the Metropolitan Museum of Art), as well as Columbia’s medical school, Yeshiva University and Boricua College. There are a slew of family-friendly restaurants in the area, including 181 Cabrini, which boasts a $6 kids menu that includes sliders and fries and spaghetti with marinara sauce, and casual Mexican eatery Refried Beans. Locals swear by the produce at tiny Jin’s Superette (804 W. 181 St.), but if you want a larger selection of groceries, there’s always Associated. 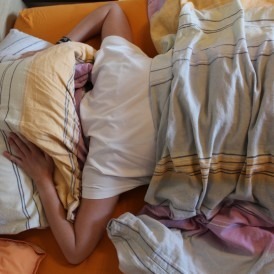 There are currently 12 1-bedroom condos available in the area for a median cost of $421,500 and 26 1-bedroom co-ops for an average price of $314,000. While Washington Heights hasn’t been revitalized to the extent of other areas in Upper Manhattan, many feel that it’s only a matter of time. Buy now while prices are still reasonable. The area all the way west --known as Hudson Heights -- has several Tudor-style co-op building complexes, Castle Village and Hudson View Gardens. Where there are currently four apartments for sale in Castle Village, ranging from $285k for a studio to $949k for a three-bedroom. There are two two-bedrooms available at Hudson View Gardens, asking $459k and $529k. 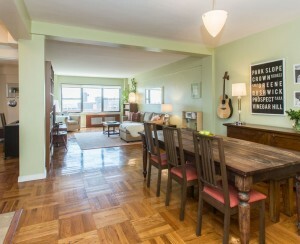 Many apartments have views of the George Washington Bridge and the Hudson.